Expected symptoms: Minor upset stomach. What to do: Give your child a drink of water to wash the cosmetics down into the stomach. Note: If your child has gotten cosmetics into their eyes, call the Missouri Poison Center now for help on how to rinse the eyes. Cosmetics, also known as make-up, are a wide range of products applied to the body, most often the face, to enhance appearance. They are often kept in areas that are easy for children to reach such as purses, drawers, and bathroom cabinets. In an attempt to imitate what they see, sometimes the child will smear the make-up all over their face causing it to get into the eyes or mouth. Children will also taste test or bite into the product. 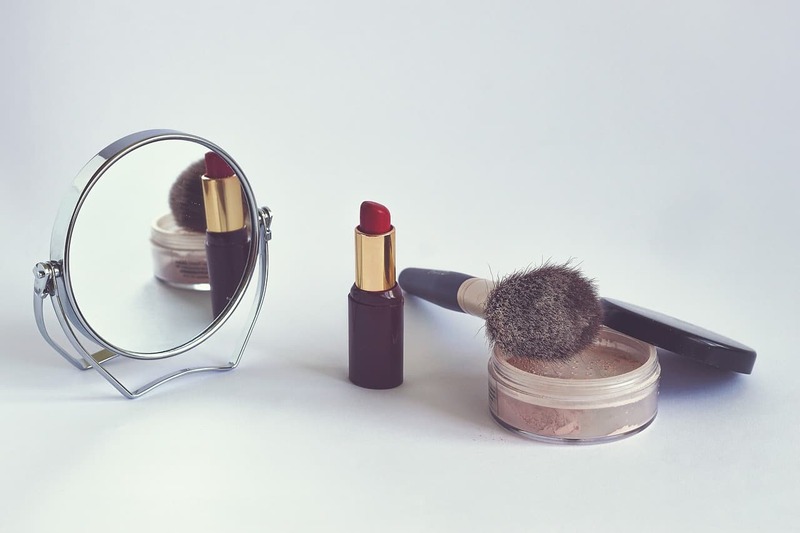 Cosmetics are made using of a variety of ingredients depending on the type and use. The ingredients may include oils, fragrance, lanolin, waxes, pigments and dyes, powders, and preservatives. If your child has gotten cosmetics in their mouth, do not panic. Take the make-up away from your child, wash off their hands, and give them a drink of water to wash it down to the stomach. Swallowing a small amount of these products causes no to minimal symptoms such as a minor upset stomach. If problems start or you have questions, call the Missouri Poison Center right away at 1-800-222-1222. The poison center is open all day, every day for poisoning emergencies and questions, too.